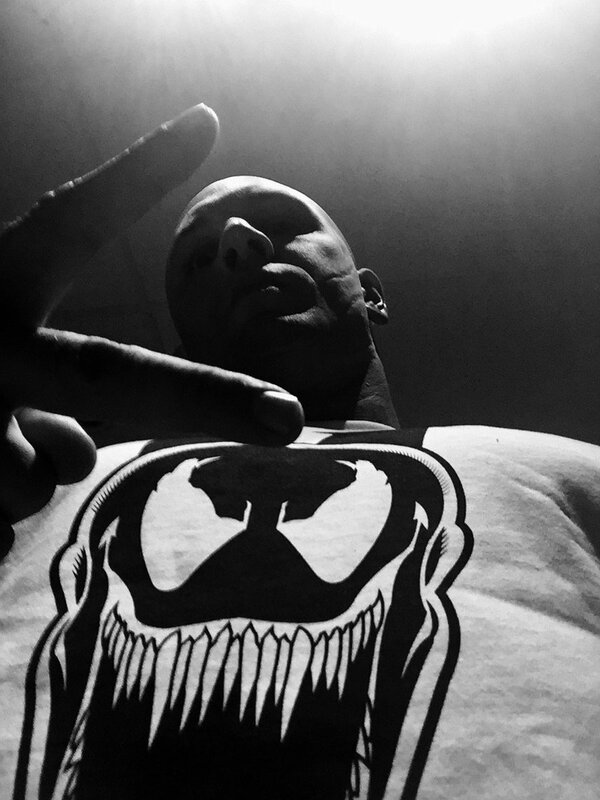 In surprising Friday news, Oscar-nominated Tom Hardy has signed on to play Eddie Brock, aka Venom, in the upcoming movie from Sony. The news is surprising as Hardy is highly sought after for most prominent action films these days after playing Bane in The Dark Knight Rises and building a respectable resume of a potpourri of films. Hardy is a great ‘get’. Currently, Zombieland director Ruben Fleischer is set to helm the film for Sony who is looking break open their Marvel and Spider-Man-based universe of characters. Current Peter Parker, Tom Holland, swings into theaters in Spider-Man: Homecoming in under 60 days with the hopes of rejuvenating the character within the Marvel Cinematic Universe. The studio is also developing a Silver Sable/Black Cat project within the Spider-verse. Marvel brought the alien symbiote to life in the comics in 1988 when writer David Michelinie and artists Todd McFarlane and Mike Zeck collaborated to create the creature. Eddie Brock made his first appearance in the comics in 1986 as a sort of adult-version of Flash Thompson for Peter to handle. Topher Grace portrayed a version of both Eddie Brock and Venom on the big screen in Sam Raimi’s Spider-Man 3. However, that interpretation of the character was widely panned by fans and critics alike. The current reporting does not mention whether the Venom movie will take place in a world where Hardy’s Brock can cross paths with Holland’s Peter Parker. Venom hits theaters on October 5, 2018 and starts filming later this fall.